Westword: How’d you get involved in legal cannabis? Has it lived up to expectations? 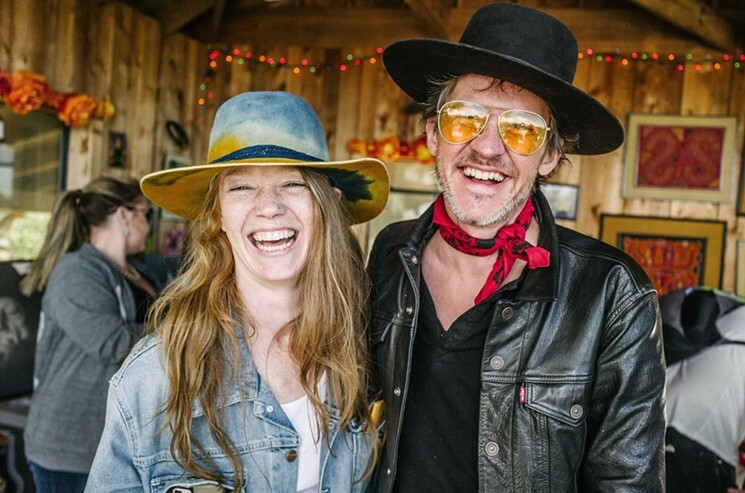 Elizabeth Hogan: I got started as a consultant to help answer the question “How should Willie Nelson get into the cannabis business?” Very quickly, I realized part of the answer was me! I jumped in with both feet, and working in cannabis has surpassed my hopes. Being around passionate, engaged people and working on every imaginable angle to create something viable and sustaining is pretty damn exhilarating — and exhausting. 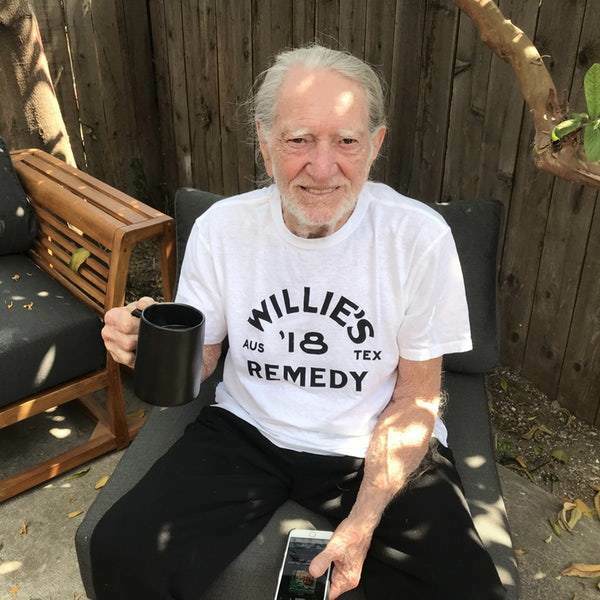 What are some advantages to having someone like Willie Nelson as the face of the brand? There is no one like Willie Nelson. He is completely one of a kind in terms of his artistic contribution, wisdom and vision. He describes himself as the canary in the coal mine for the impact a lifetime of cannabis consumption will take. I say, sign me up for that lifetime! Willie is so humble and funny, and I think a lot of people can relate to his approach, which is: Remember to enjoy the plant! 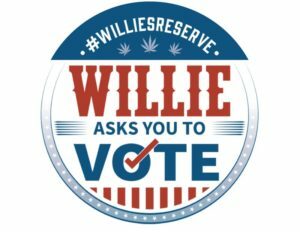 What does Willie’s Reserve sell in Colorado right now? Willie’s Reserve includes packaged flower, ready-roll joints, eedibles inspired by original recipes from Willie’s wife, Annie and concentrate cartridges, which are Willie’s go-to item lately. How big of a role will hemp and CBD play in your business and the dispensary market overall going forward? 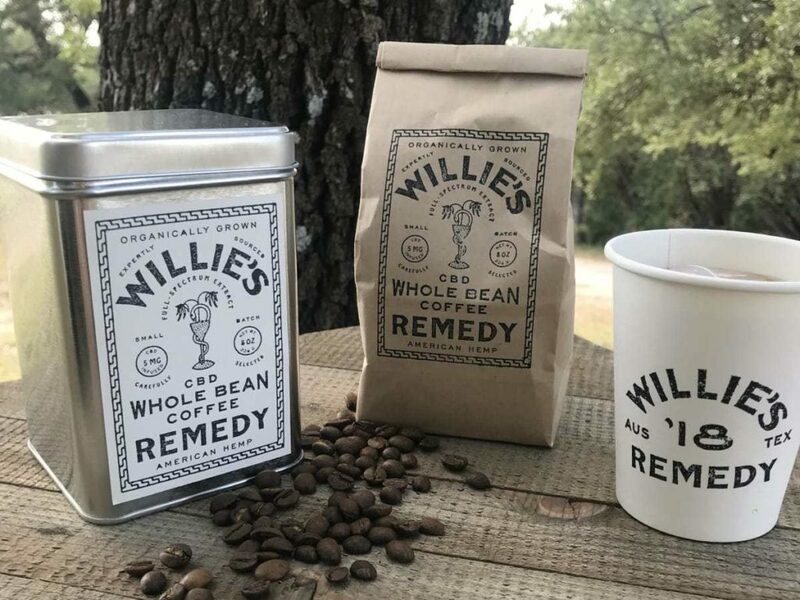 We’ve introduced a separate brand, called Willie’s Remedy, to offer hemp-derived products in the many places they can be sold all throughout the country. The first product, full-spectrum hemp oil-infused whole-bean coffee, has been a big hit. We’re seeing the conversation about cannabis become so much more informed and mainstream. Hemp-derived products have a big role to play in inviting all types of people to try cannabis and awaken their endocannabinoid systems. A lot of flower in Colorado is still viewed as a commodity and sold unbranded, and the retail prices reflect that. Do you see that changing any time soon? How do you find footing on the shelf if a dispensary is pushing its own products? It all comes back to the shoppers, and shoppers are seeking products to match their experiences, tastes and occasions. This is one area where I think we can expect cannabis to move like consumer packaged goods. When stores carry a variety of offerings and price points, they can serve more shopping occasions and consumer types, and earn their repeat business. In many ways, Colorado retailers are at the cutting edge of this phenomena because of the maturity of the market, and we’ve learned and improved a lot by listening to our Colorado customers’ feedback. What should we expect from Willie’s Reserve and GCH in the future? The whole idea behind Willie’s Reserve is to provide access to a collection of products worthy of Willie’s legendary and ever-changing stash. In Colorado, additions to our edibles line, concentrate line and a few special projects to highlight particular strains are all in the works for 2019. Day 2 of our @williesreserve takeover!!! ???? Check out our website for details on our fresh drops, and new stuff!? We’re headed back to Luck Reunion this year and we’ve got something special to share (nope…not that). 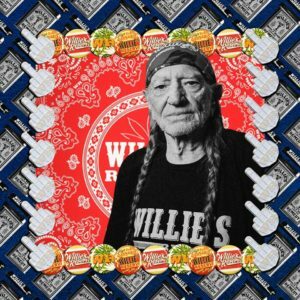 Introducing Willie’s Joint: Willie’s Reserve has taken over and rebuilt the old jailhouse near our Willie Nelson World Headquarters stage to bring cannabis programming, speakers, and our collaborative The Luck Journal content to you live at #Luck. 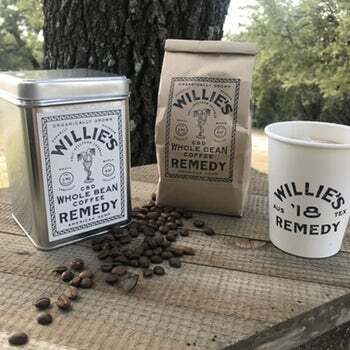 Join us at Willie’s Joint to meet the farmers and sneak a peek at products from new CBD brand Willie’s Remedy See you at the ranch! LivWell is expected to have an enterprise value of about C$300 million ($228 million) after going public, according to people familiar with the deal. The Denver-based company has about 500 employees and generates about $80 million in annual sales from marijuana growing, processing and retailing, according to its website. The company already had a toehold in Canada through a stake in Calgary-based 51st Parallel. LivWell is taking over management of 51st, which is raising C$50 million, completing the takeover of Target Capital, and buying a $20 million stake in GCH Inc., the owner of Nelson’s weed brands. The GCH deal will give LivWell 12 percent of that company and a seat on its board, along with a first crack at Canadian rights to other brands GCH develops.